Assaf Halevy, Founder & CEO of 2bPrecise, brings extensive experience and deep insight into the development of emerging healthcare technologies. He leads a select team focused on assessing market potential of genomics and precision medicine solutions that promise to impact care delivery and patient outcomes. 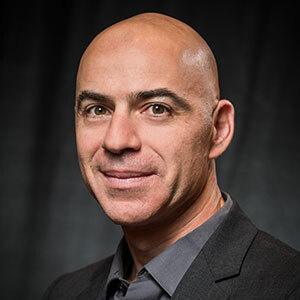 Assaf joined Allscripts in 2013 as SVP of Business Development when the company acquired dbMotion, the foremost clinical integration/population health management platform in the industry today.